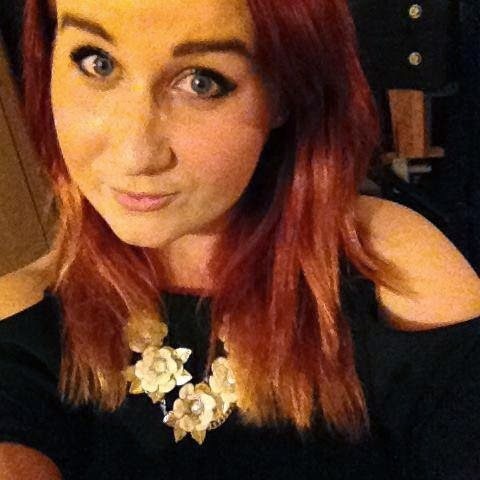 Sophie Louise: Keep those lips kissable! 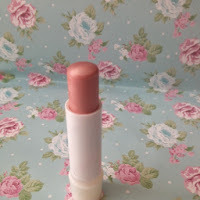 So today I'm going to talk about our lips! Now that the summer months are far gone its time we started looking after our lips. 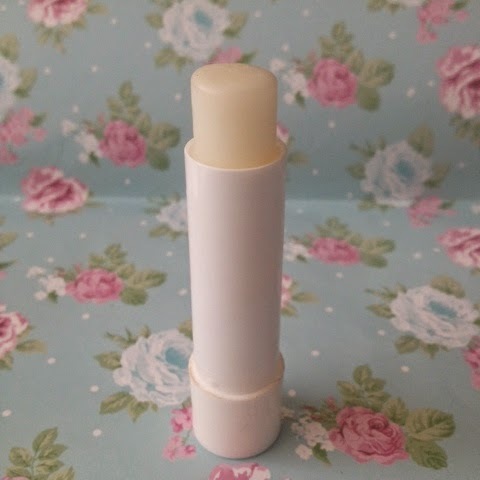 With the cold months upon us it's important to keep our lips moisturised - because who wants dry, chapped lips and more importantly who on earth wants to kiss those lips? 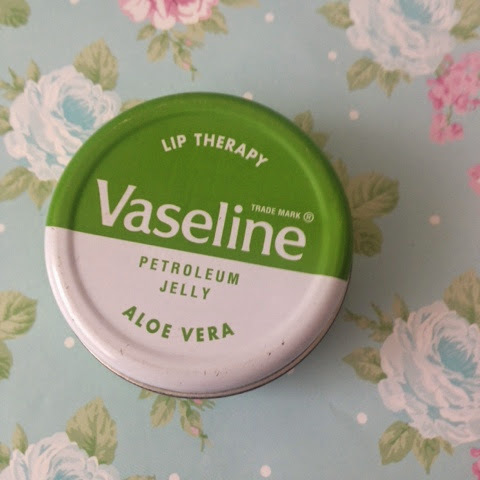 Lets avoid nasty looking lips and get them soft, smooth and kissable! 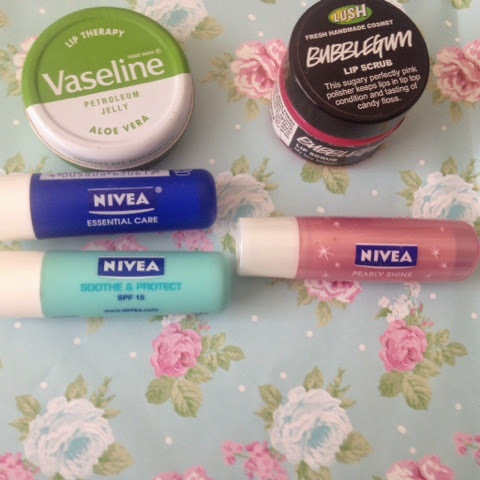 These are the lip balms and scrub that I'm currently using and they are all a staple in my handbags! Next up should be a staple in every girls handbag. Vaseline Petroleum Jelly Lip Therapy tin. 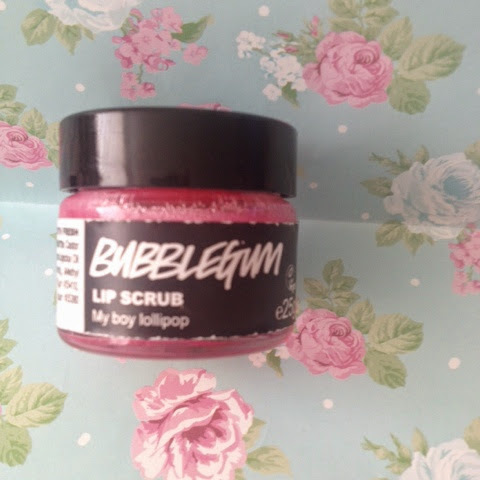 You can buy this from boots/superdrug/bodycare and they're relatively cheap. 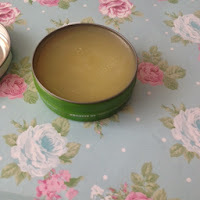 I love using these on my lips, this is the aloe vera tin. 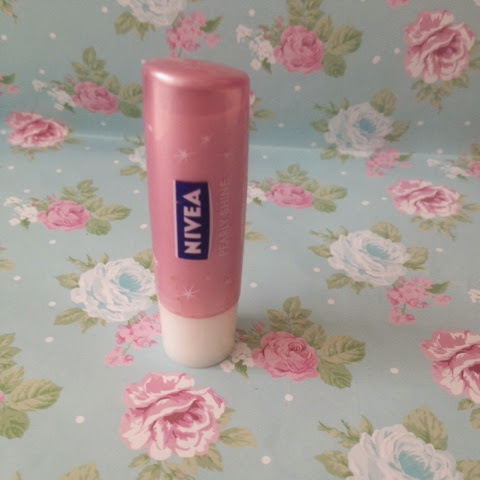 It soothes dry skin and lips, so it's perfect for moisturising those chapped lips and your skin. This is the Nivea Pearly Shine Lip Balm. 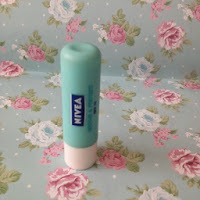 Again you can buy these from most drugstores and is relatively a cheap item. 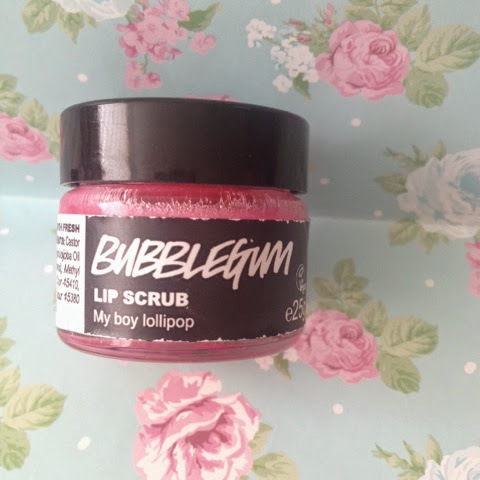 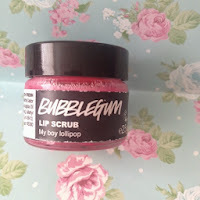 I love using this as a lip balm as its got a slight pink tint which is great as I like having a bit of colour on my lips, and having a lip balm and faint tint in one is great! 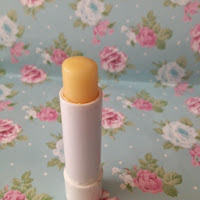 Now the two balms above I'm going to talk about together as they do pretty much the same thing. 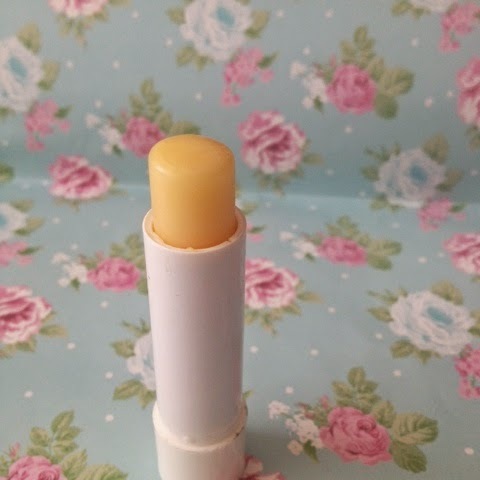 Except the balm at the top is a soothe and protect balm which does exactly what it says on the packaging. 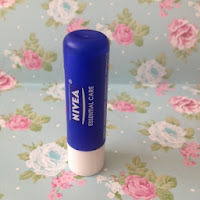 So it's another one to help with those troublesome chapped lips! The second balm is the basic Nivea lip balm which I usually put on when I start doing my make up to keep them moisturised. 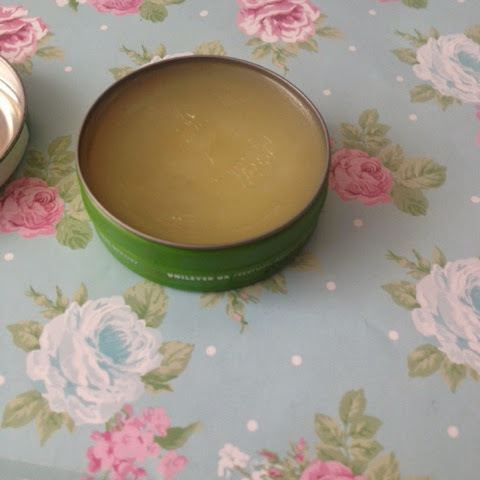 I hope this gives you girls some ideas on what to have in your handbag to keep you prepared for the cold weather! 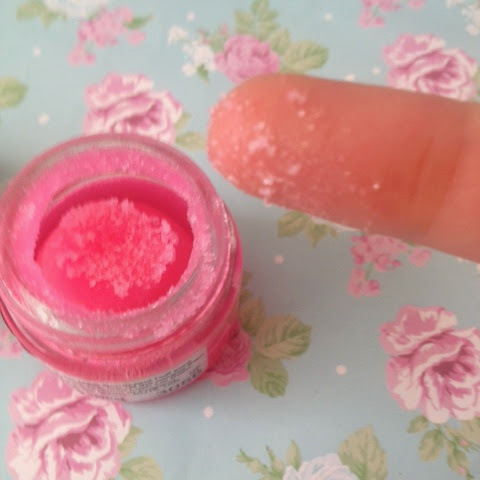 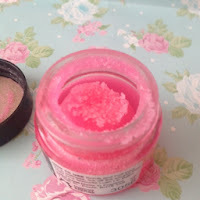 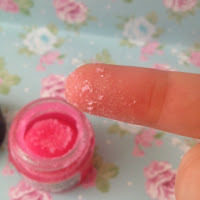 *Please take note that if you have cold sores or any abrasions on your lips you shouldn't use the lip scrub it as it will sting and potentially spread the cold sores.